This gives you an idea of what G-Vegas tournaments are like. BoxDrop Furniture – owned and operated by a local volleyball player, BoxDrop sells mattresses, beds & couches/chairs at 50-70% off retail prices. Mention G-Vegas Volleyball when you buy and receive a free G-Vegas Tee-shirt. 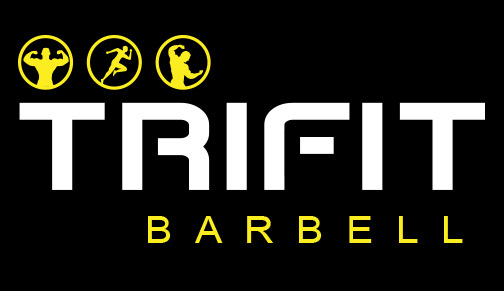 TriFit Barbell – Whether you are looking to get stronger, win that next volleyball tournament, lose weight, or gain muscle – Trifit has the facility, coaches, and community for you. Mention G-Vegas Volleyball when you speak with them and receive your first 2 weeks free. Copyright 2018 G-Vega$ Volleyball LLC.